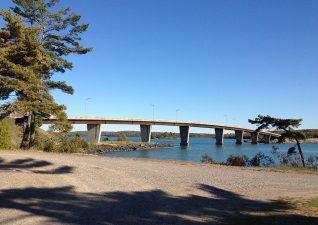 Located on beautiful St. Joseph’s Island. 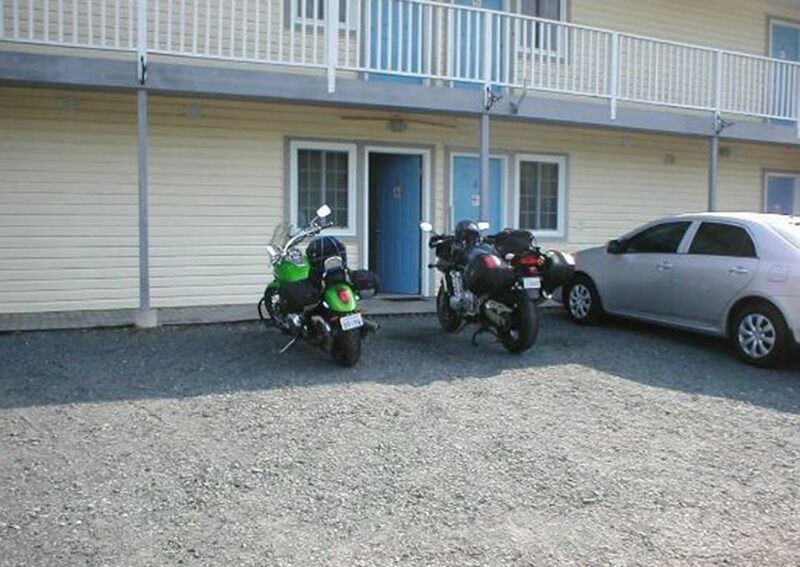 The Hilton Beach Inn offers modern deluxe motel rooms and suites. 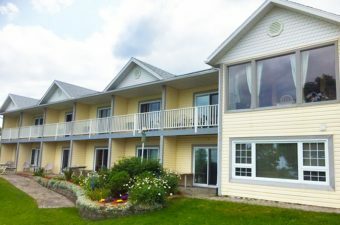 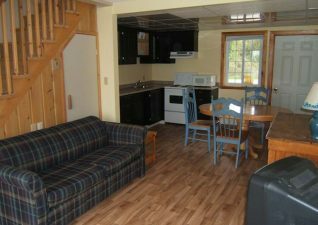 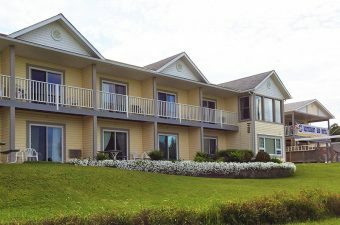 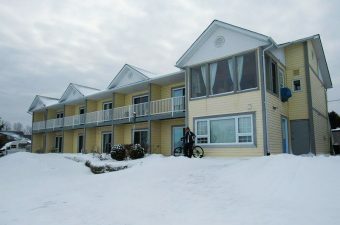 Each with balconies and waterfront views of Lake Huron and the North Channel. 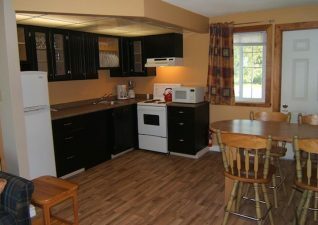 In addition to comfortable and relaxing accommodations. Enjoy fresh delicious meals at the Island Bar & Grill BBQ Smokehouse restaurant and the outdoor deck overlooking the marina. 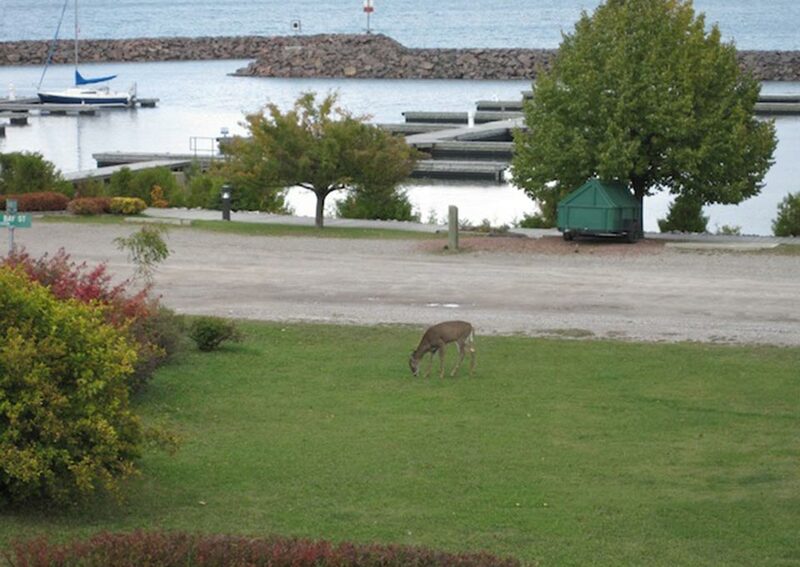 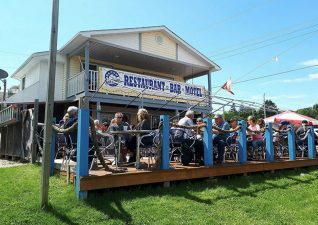 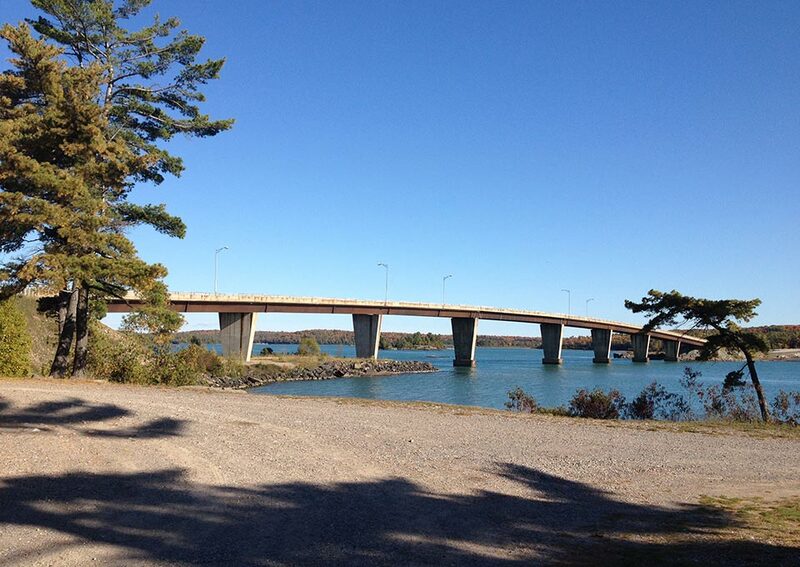 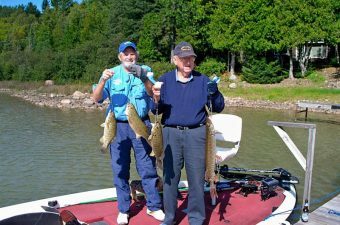 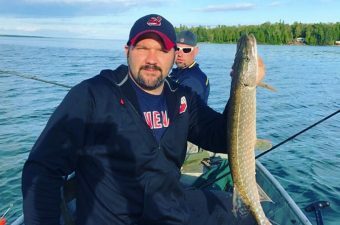 The Inn is now offers Hunting Packages, Guided Fishing Packages and Boat Taxi to Drummond Island. 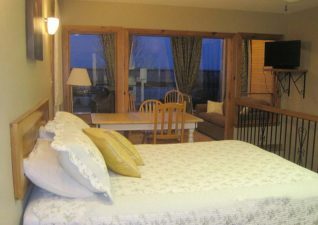 Enjoy comfortable accommodations and your own private guide this hunting season in Hilton Beach. 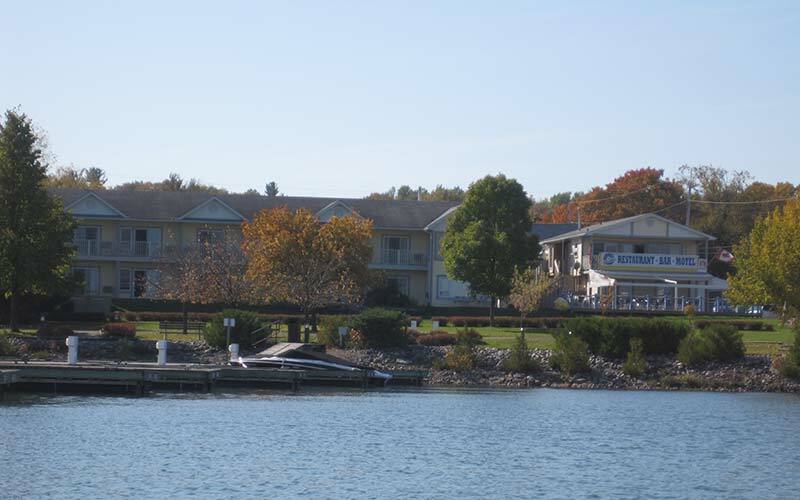 Get away this winter and enjoy exceptional accommodations and activities in Hilton Beach! Accommodations and exceptional guided fishing packages available on St. Joseph's Island. 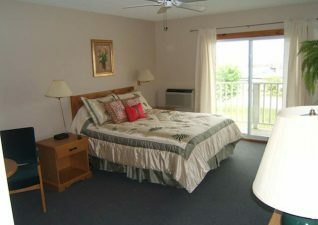 Stay the week in Hilton Beach with comfortable accommodations and your own private fishing guide! Comfortable accommodations and guided hunting available for the fall deer hunt in Hilton Beach.